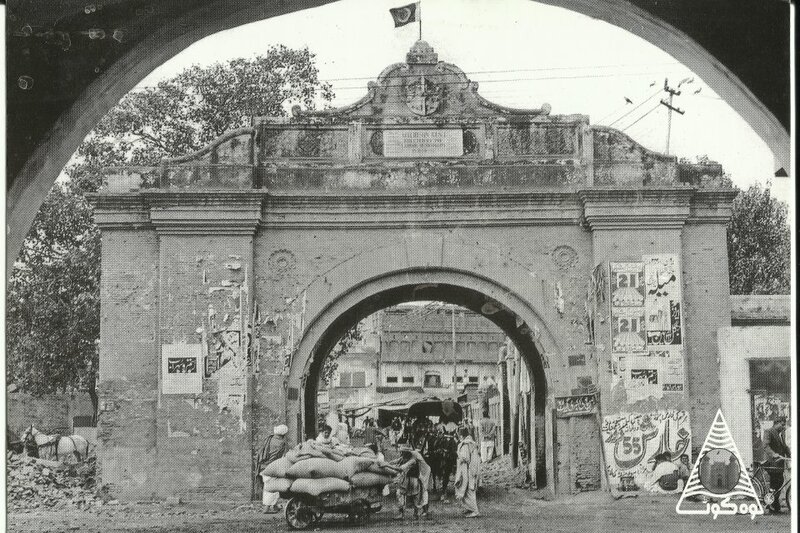 Akbari Gate of walled city of Lahore. This gate exists no more. This pic was taken in 1962 by an unknown photographer. There is a bazaar in Taxali Gate called Heera Mandi. A few decades ago this place was famous for dancing and music. People used to go here for a visual and musical treat. Beautiful girls (kanjiries) used to sit in stall shaped balconies, called kothas, and ply their trade, the oldest profession in the world. The place was perhaps even more famous for singing and dancing. However, slowly the aesthetic pursuit became less arty and more tarty. 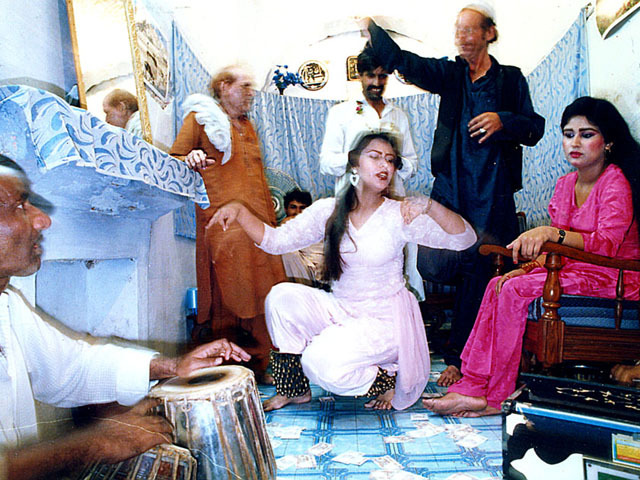 The area became the centre of prostitution in Lahore. Lahore is the capital of Punjab, the most populated province of Pakistan, and is known as one of the ancient cities in South Asia with its rich historical and cultural heritage.